Is your kid a little thrill seeker? Kids love cruising around on toy electric quads, they’re plenty of fun and amazingly safe to wiz round outside on. 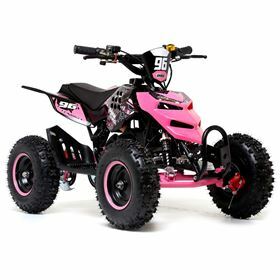 At FunBikes we have an amazing range of battery powered electric quad bikes, watch as your child’s face light up as they go exploring on this little quad they are bound to have plenty of action packed adventures.